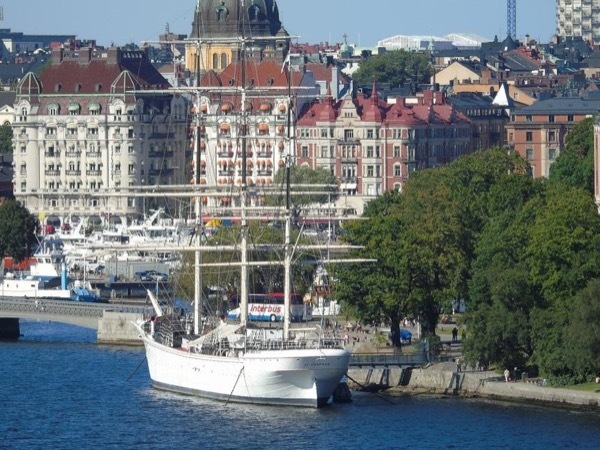 Traveler Review for Private Tour in Stockholm, Stockholms, Sweden by Tour Guide Joel L.
About Joel L. Message Joel L.
Covering all the highlights and the hidden pearls. Joel showed us the best of Stockholm. We were very satisfied with his tour.